What can parents do that will aid their child’s leadership development? 1. Providing an emotionally stable family environment with warm, supportive parents enables later leader development. But that’s not all. 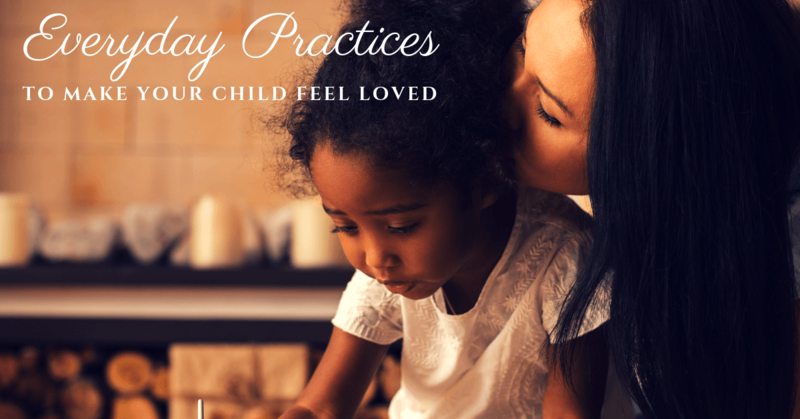 Parents should hold high, positive expectations for their children. 2. Parents should foster intellectual curiosity in their children. A family environment that values education and learning is important. 3. Encouragement. Parents, teachers, mentors/coaches, and peers should encourage children to take on leadership roles and be active in the community. This plays a big part in the later development of children’s leadership capacity. Our research team has followed a group of participants from one year of age through their middle adult years (they are all 41 years of age as of this writing). As a parent, what should you avoid? Our research suggests that over-parenting (“helicopter parenting”), where the adult makes all of the decisions for the child, swoops in and solves the child’s problems and conflicts, and believes that their child is always right, actually inhibits the development of leadership. Children should be allowed to develop autonomy – to make decisions, figure out how to solve problems, and learn how to navigate social relationships with peers. Of course, parents should provide support in the background, but avoid always “rescuing” their child. We know from research on leader development that leaders learn much from their failures. Allow your child to take calculated risks, and to risk failure. 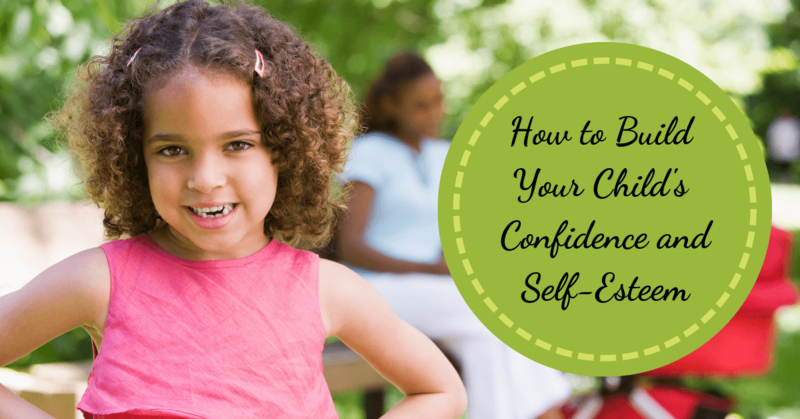 Be there to help your child to overcome setbacks and learn the valuable lessons from them.